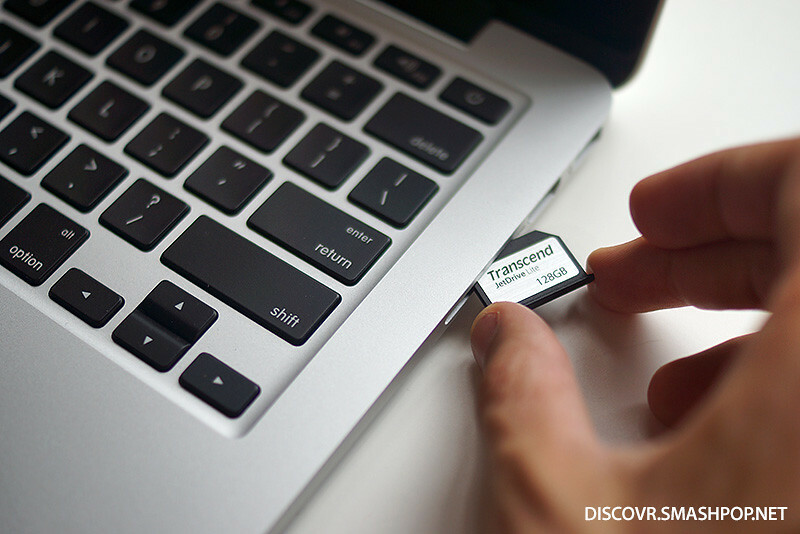 If you are a Macbook Pro or Macbook Air user, then here’s a little gadget that you should probably own. 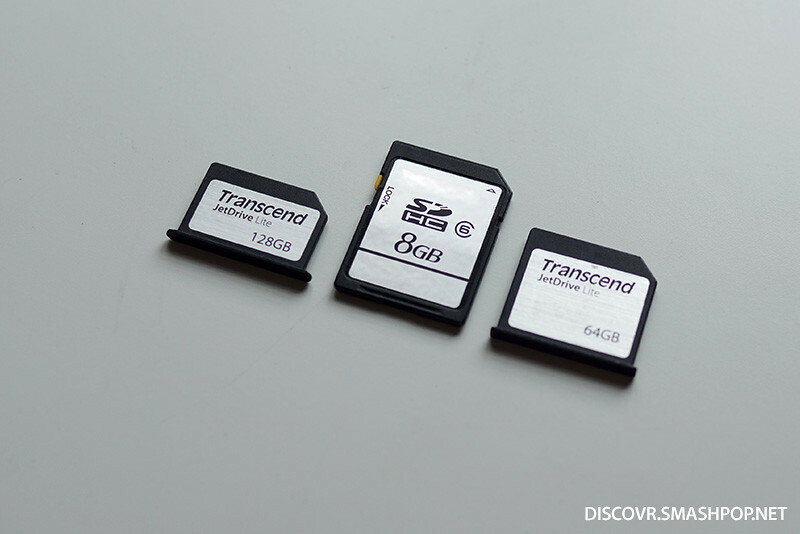 Transcend has recently launched a storage expansion card (smaller than an SD card) which is tiny, portable and requires no skills or technical knowledge to use. I’ve tried using the 128GB card on my Macbook Pro 13” with Retina Display and it worked flawlessly. 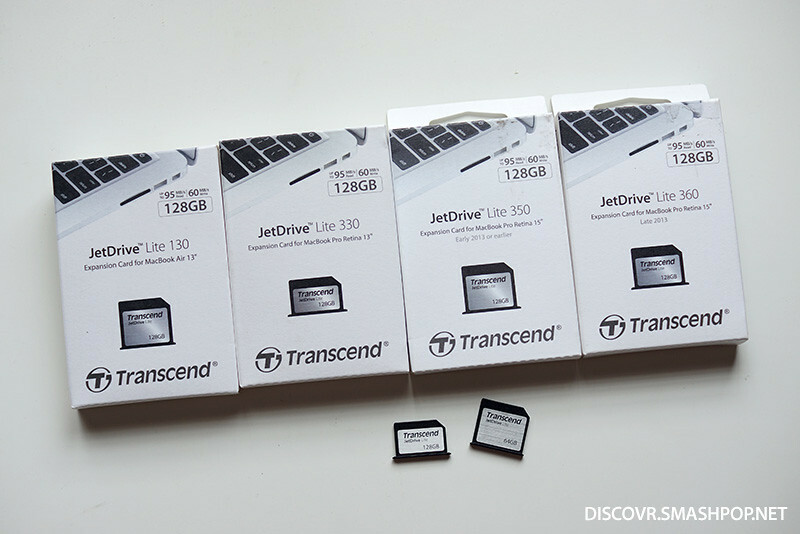 Plugging it into the SD card slot is easy, but taking it out may require a little bit of effort due to the size and minimal outlook design of the JetDrive Lite. Having said that, it is easily removable if you have longer fingernails. The JetDrive Lite cards can achieve read speeds of up to 95MB/s and write speeds of up to 60MB/s. Hence, it is a good option if you are looking for an external storage for Time Machine backups or just to store your videos and music. 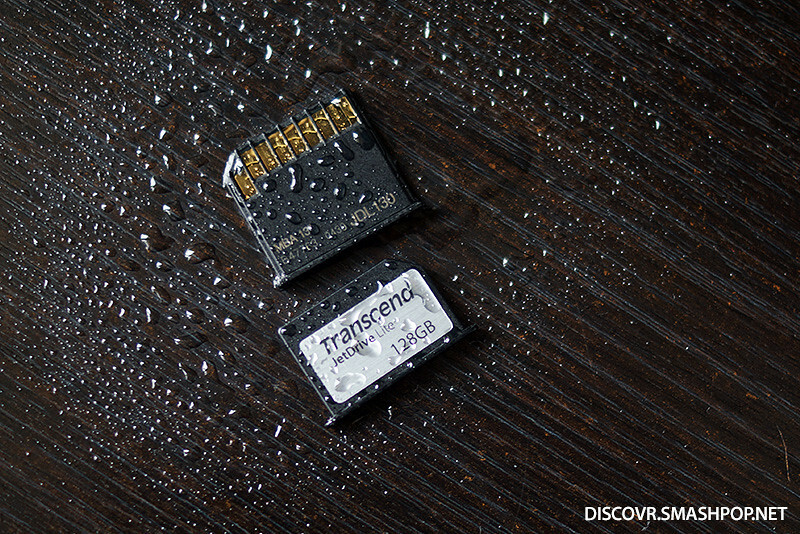 The cards are water resistant too! That’s according to Transcend’s website. So as expected, I did my own test and sprayed water on the cards. Results? The JetDrive Lite cards still worked as expected. So thats good news for those who are afraid that it might drop into water puddles, or get wet from the rain. It is also dust and shock resistant. If you are planning to get the JetDrive Lite, have a look at this chart to find the model which is suitable for your Macbook. Here’s a video review I did. You can watch this in case you didn’t read the article above. Jalan Song, 93350 Kuching, Sarawak. Jalan Rozhan, Alma, 14000, Bukit Mertajam, Penang. Jalan Persisiran Bunga Raya, 75100 Melaka. Persiaran Bayan Indah Bayan Lepas, 11900 Penang.